Want to really get to know Franklin, Tennessee? 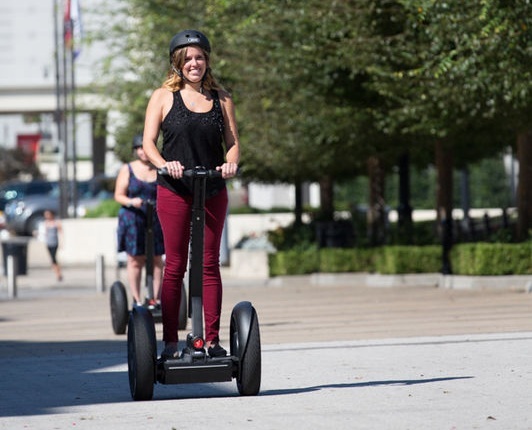 iRide Franklin is proud to offer a variety of Segway® Tours throughout Franklin, TN! We guarantee that you will have the best experience with us and really get to see a side of Franklin that others don’t. We are the source for the best hands-on sightseeing adventure in Franklin. Join us as we traverse through historic and scenic areas of the Best Small Town in the South.